What’s the best way to unwind after a long week? Two words, one phrase: mani/pedi, because all your skin (including your hands and feet) deserve to look their best. 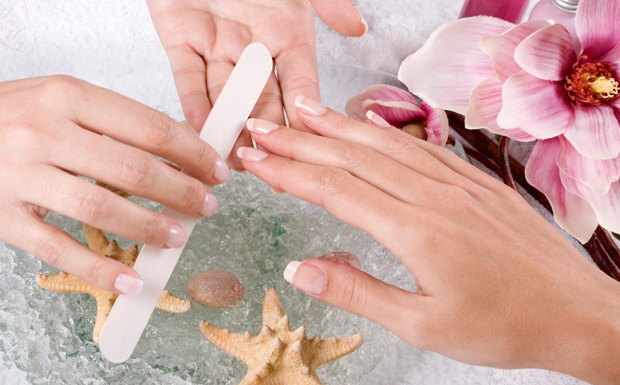 On 55 st and 6 avenue, New York Nails and Spa is only a short walk from Restorsea’s office, and one of my favorite spa spots to go away to, while still staying in Manhattan–it’s that relaxing! I recommend the Dead Sea Paraffin, for both top and bottom. It’s a blend of Vitamin E, Seaweed Extract and Dead Sea Mud, which, combined, perfectly exfoliate and detoxify your hard working extremities. Let me know they feel afterwards, but don’t overwork your fingers too hard with the typing! Photo courtesy of I Like To Talk A Lot.